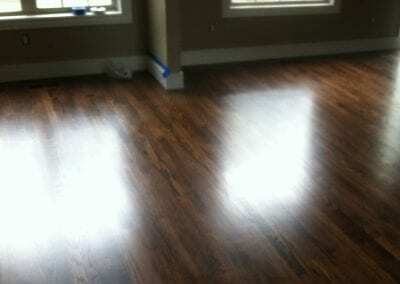 Premier Hardwood Flooring Installation Serving Novi Michigan and Beyond! 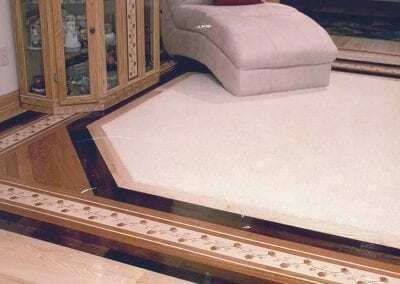 Novi’s prominent flooring company. Over 80 years of experience! We work closely with our customers to offer the services we provide based on their specific needs and circumstances. 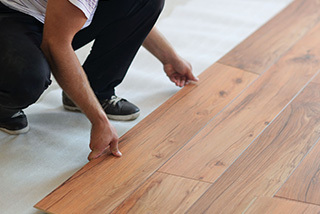 Our experienced hardwood flooring installers are the leading provider of residential & commercial flooring services near Novi MI. We have developed a large service network and offer numerous of products from several leading manufacturer. 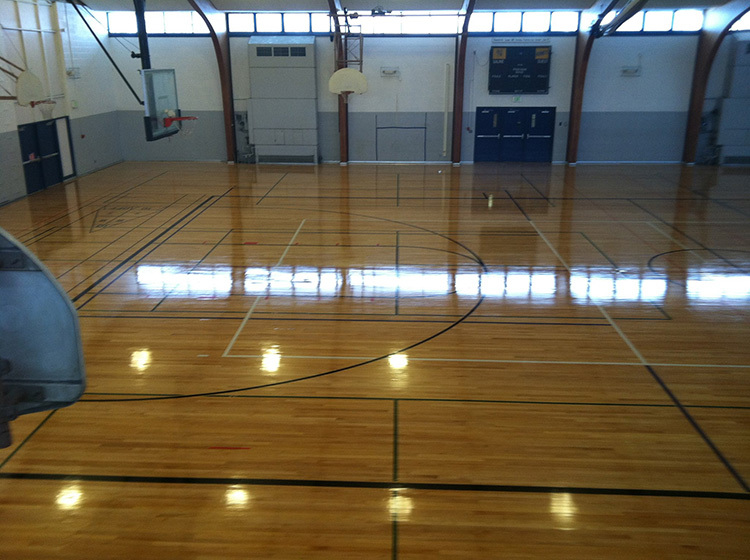 We manage each project from start to finish. Our knowledgeable professionals manage all the details, which affords our clients to focus on their core business. 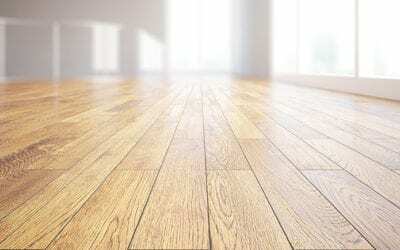 Because of hardwood flooring natural durability, and versatility, installing hardwood flooring raises your home’s luxuriousness level and often raises the resale value. 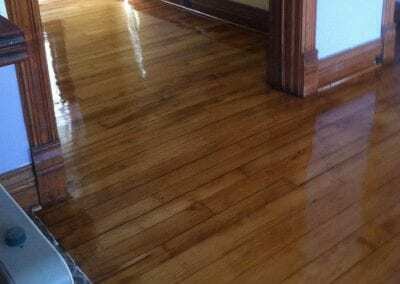 Hardwood floors are refinishable, easy to clean, and unique. 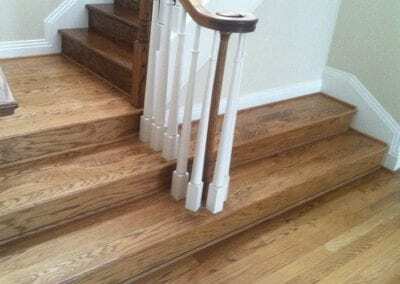 When it comes to affordable hardwood floors, your choice is clear, Cameron the Sandman is the best flooring company in Novi Michigan. 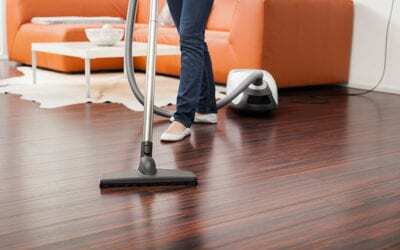 Hardwood flooring is prefect for those with allergies as they help limit allergens in the home. Contact us today to learn more! Hardwood Flooring Sales & Services Helping Customers Throughout Novi and Beyond! If you need help choosing the best hardwood floor, you found the right place! 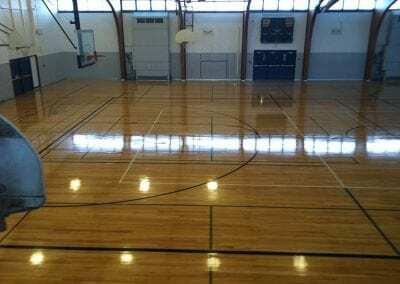 Our team of professional flooring consultants have been assisting individuals and businesses near Novi Michigan with their hardwood flooring requirements. 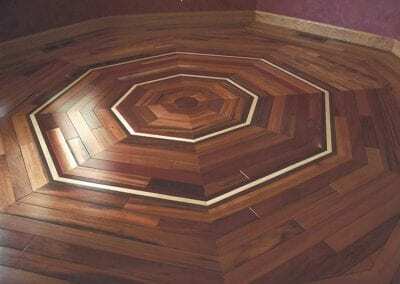 Our wood flooring company works with every species of wood – hardwood flooring, exotic hardwood flooring, oak, cherry, maple, mahogany, walnut, and bamboo – and in a host of styles and stains. 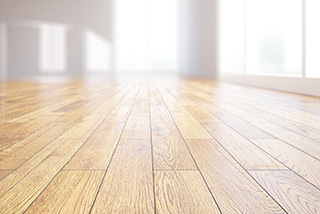 Also, because there is a lot to know about a wood floor, you can count on our design consultants to educate you and help you identify the perfect wood floor for your Novi residence or business. We feature many samples from the industry’s premier brands. 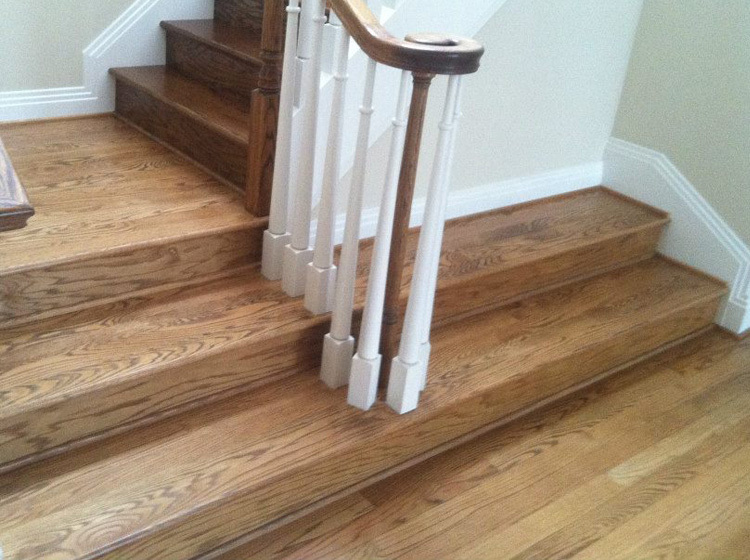 We also have wood in a variety of widths and thicknesses. 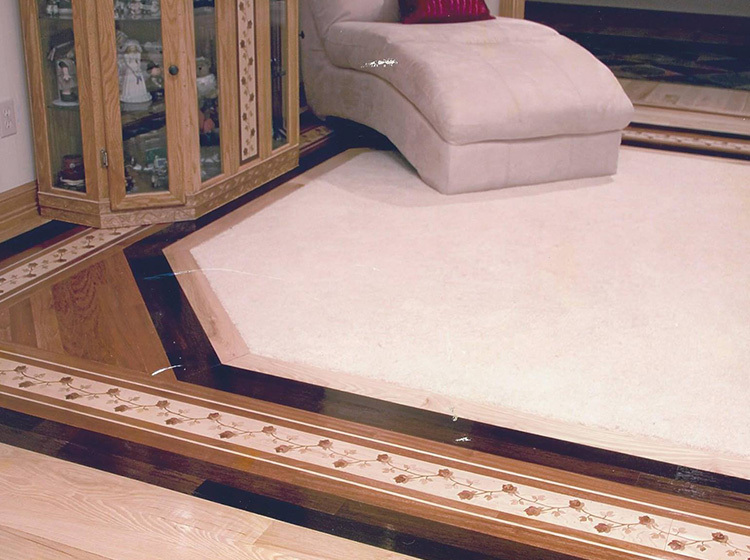 We can assure you, the hardwood floor installation for your Novi home will be flawless. 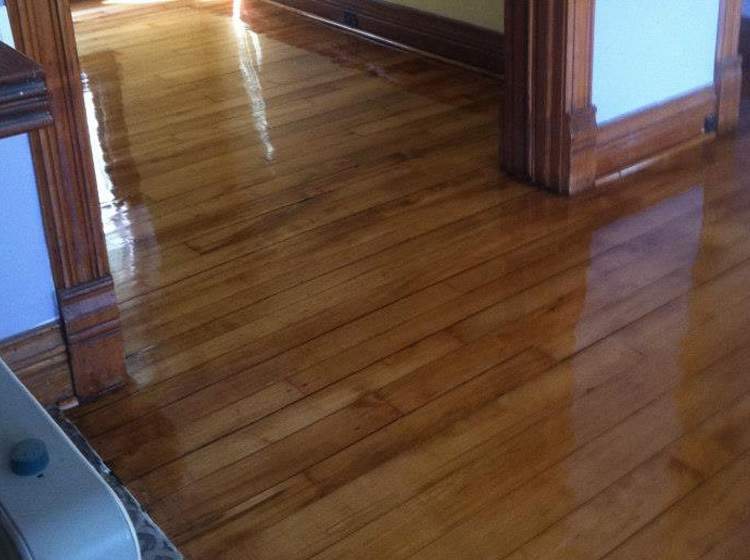 Don’t wait, let’s get started on your new hardwood floors today! Contact our experienced sales consultants and learn about our specials for Novi residents. Thank you for visiting and we look forward to hear from you!